The Rebel Sweetheart. : One FC Returns to Manila! More good news for Filipino mixed martial arts fans! Asia's largest mix martial arts promotion One Fighting Championship returns to Manila on April 24, with Welterweight Champion Ben Askren headlining the event. The undefeated welterweight will clash with fellow Bellator veteran Luis Santos in the upcoming event dubbed as 'Valor of Champions'. A former champion in Bellator FC, Askren made his One FC debut in May last year and immediately made waves in his new home. He easily won his inaugural fight against Azerbaijan’s Bakhtiyar Abbasov by way of an arm-triangle choke in the opening round. Askren then followed up his electrifying debut by seizing the One FC welterweight gold from Japanese Nobutatsu Suzuki in August, via a technical knockout victory all in the span of 86 seconds. 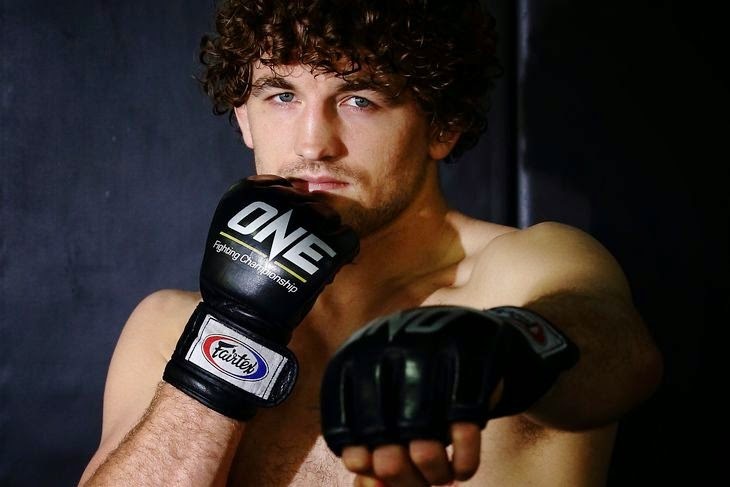 Now into his second year with One FC, Ben Askren is determined to hold on to the coveted championship. “2015 is going to be the year of Ben. I will defeat anybody they put in front of me and rule over the welterweight division,” Askren declared. He also said he is looking forward to going all over Asia and showing to more fight fans the kind of fighter that he is. Although no other fights have been announced yet, I'm guessing Filipino and Fil-Am fighters like Eric Kelly, Kevin Belingon, Eduard Folayang, Brandon Vera and Ana Julaton will be included in the card, as well as the promotional debut for Mark Striegl. 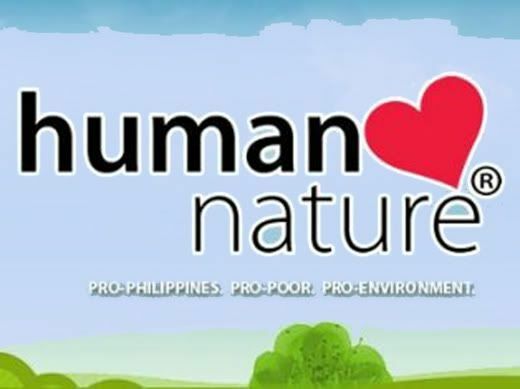 As always, the event will be held at the SM Mall of Asia Arena. It's been a while since I heard news about such Fights. We used to watch WWF but that was really long time ago. I don't usually follow this. Sounds like an interesting year tho. I hope you enjoy this event. I'm not a huge fan of martial arts. Well, this sounds like fun! I've recently got into watching fights with my husband and oldest son, so I get the attraction to it now! Sounds like a great event! Thanks for sharing! This sounds like it will be a very fascinating fight to watch! Even though I'm a martial arts student, I don't watch any fights. I'm not into the violence of it. Enjoy!